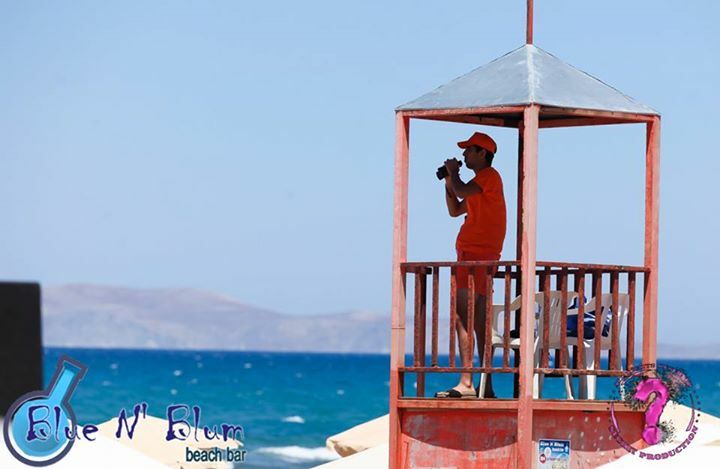 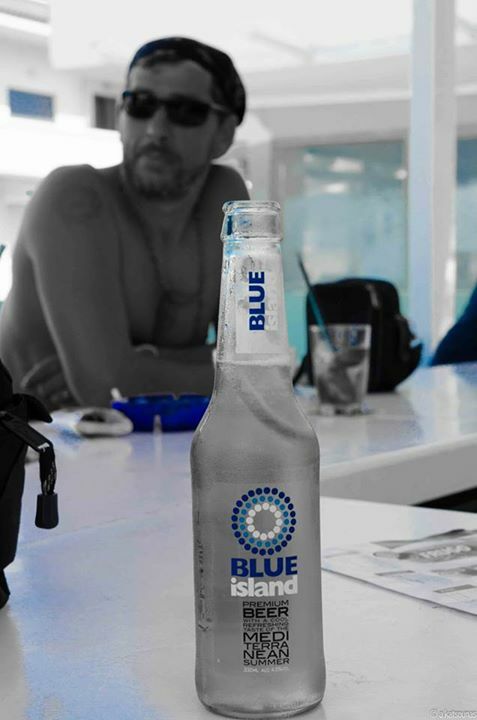 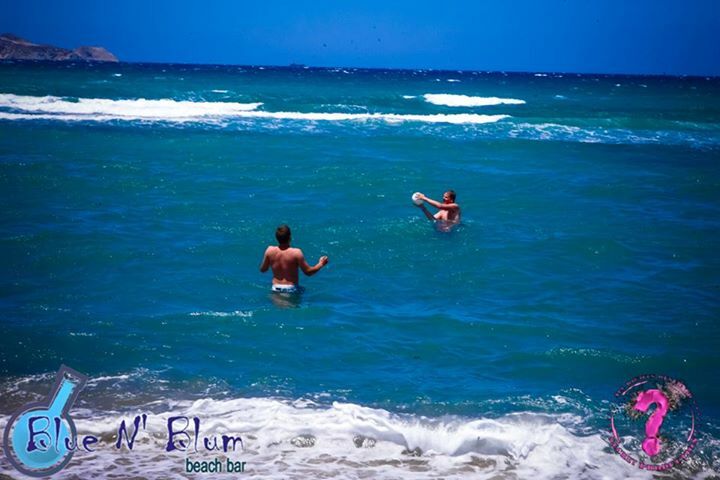 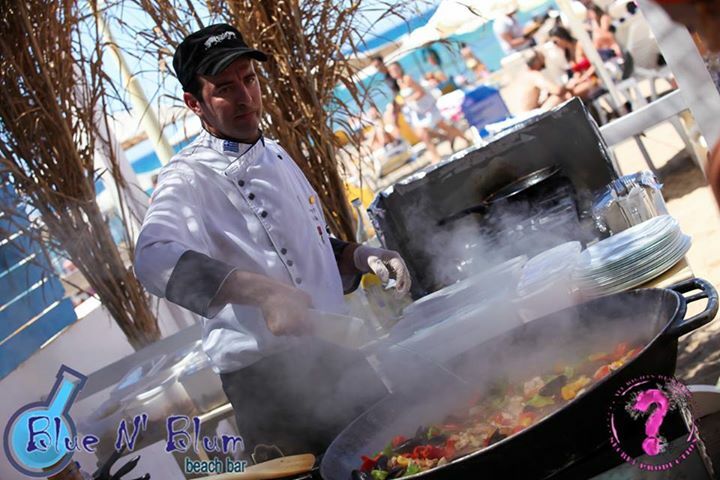 Blue & Blum is located in Amoudara beach, just 6 km from Heraklion town. 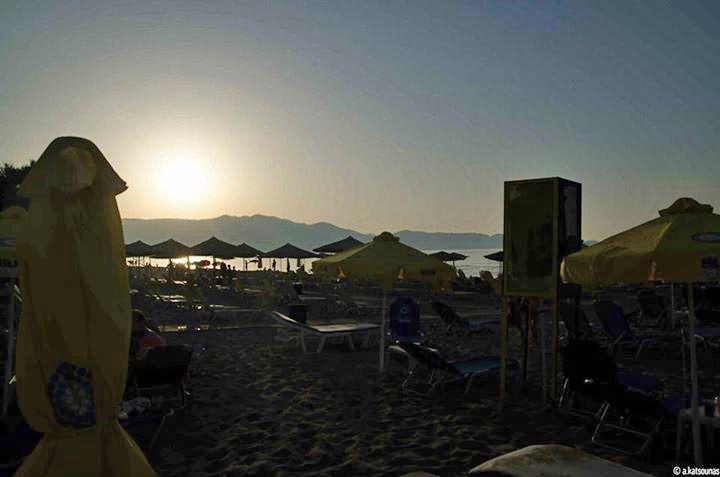 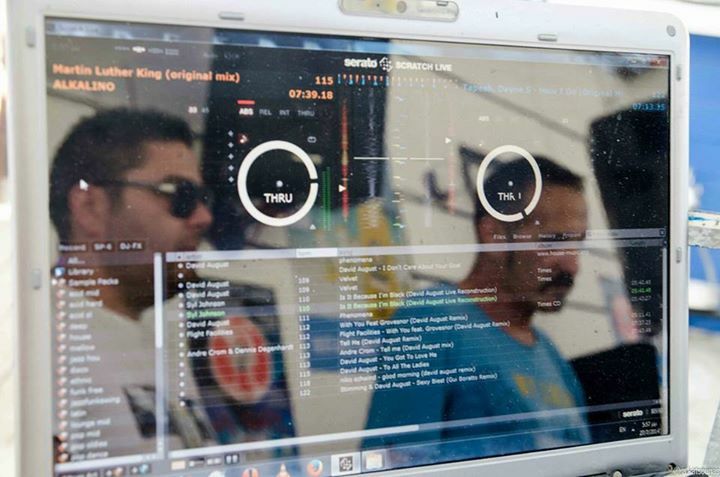 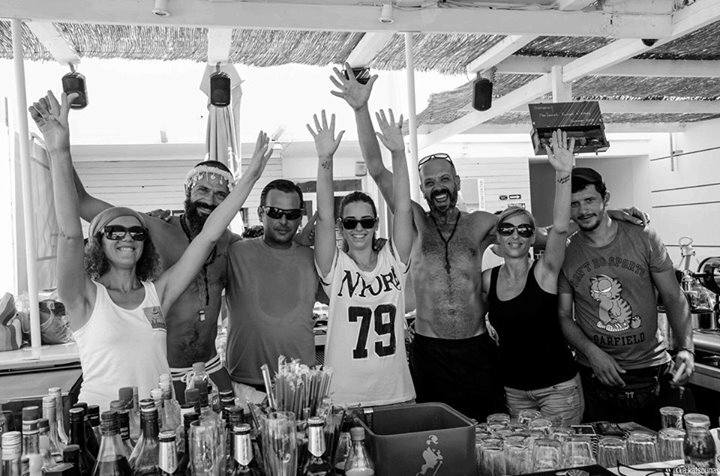 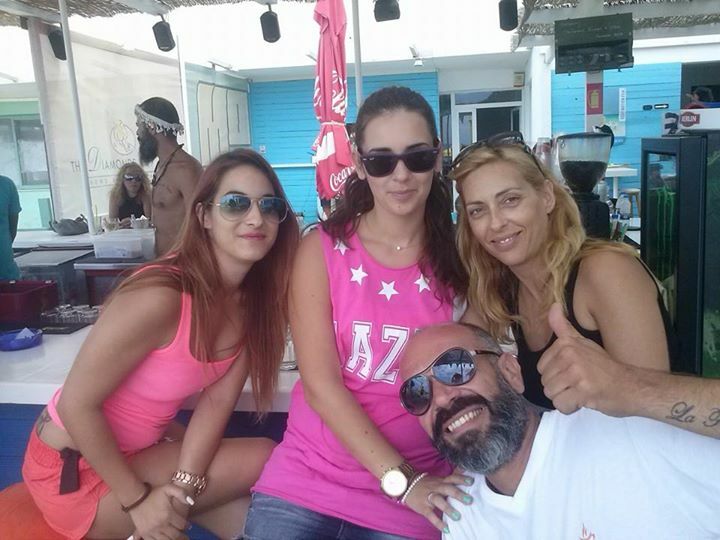 It is considered very popular beach bar, with plenty of space, awesome music selection and impeccable service. 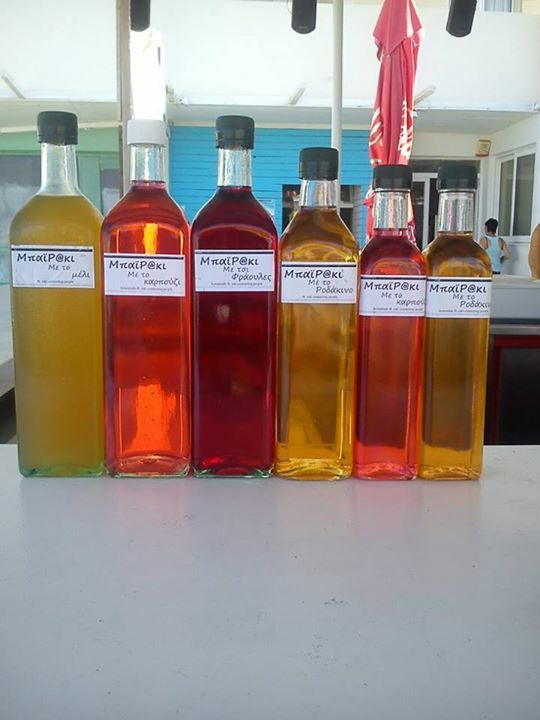 Renewed every year, always offering something special to customers.